Home | News | ECTV Channel News | Get your promotional code for free now! 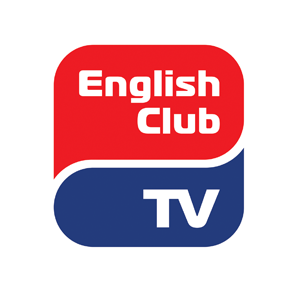 Learn English with English Club TV on your smartphone or tablet! 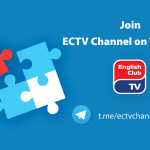 for the most active subscribers of language platform tv-english.club. 1. In the period from 01.10.2017 to 31.10.2017, purchase a subscription «per 1 Year» on tv-english.club. 2. 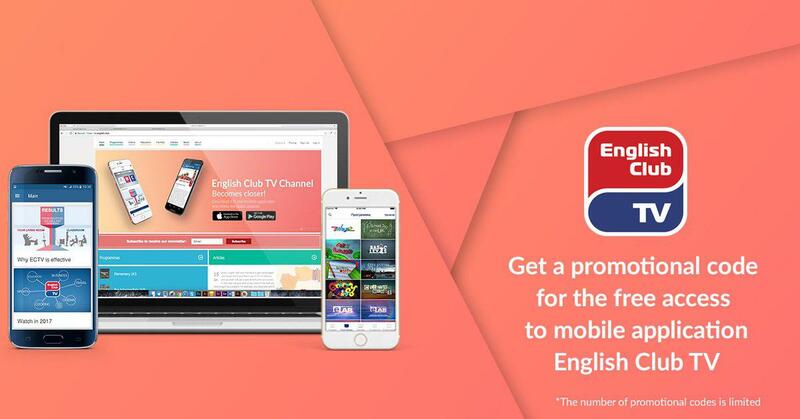 Send your e-mail, with which the purchase was made, to customer.support@english-club.tv. You will receive a letter with a promotional code with instructions for activating the free annual subscription in the application. Get a gift from ECTV!